LISTEN NOW! Greg, John and Pat discuss the nuclear option and about the new deal reached in Geneva to ease sanctions on Iran. 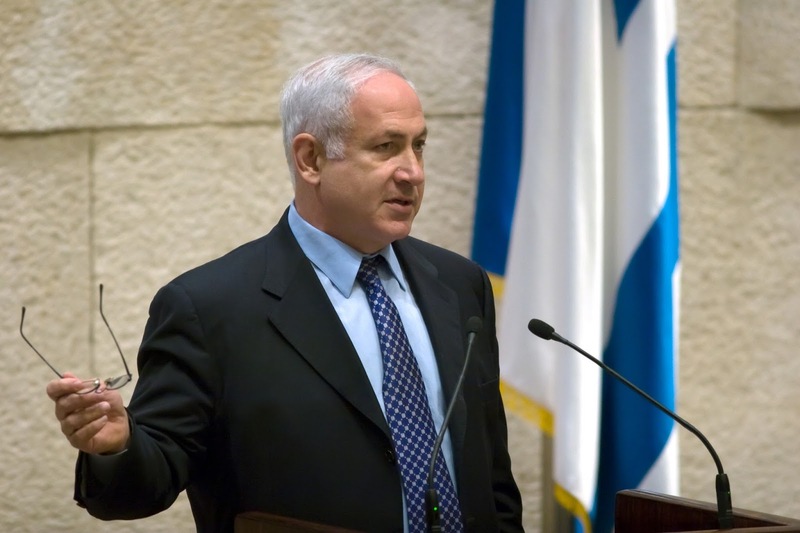 A deal that Israel’s Prime Minister Benjamin Netanyahu calls a historic mistake. This is important because right now Muslims believe that their “messiah” is going to come out from a hole in the ground in Mecca. However, they also believe that he will come in a chaotic war time. Their narrative lends themselves to stir and start war with Israel. This is an anti-Christ, anti-Jesus religion. They caution us to have a vertical view and to understand that it is not about America. At the same time these meetings were taking place in Geneva regarding easing sanctions on Iran which essentially encourages them to continue in their plan to enrich uranium for a nuclear bomb that they would love to strike Israel with, Harry Reid leader of the United States Senate pulled what is being called the “nuclear option” which would essentially put an end to filibusters enabling this administration agenda to pass with little hindrance from those who oppose. The United States are praising their efforts in these talks as Benjamin Netanyahu calls it a historic mistake. According to CBN, Iran is very pleased with how the talks have gone CBN reports “Iran’s president sees the right to enrich uranium as the keystone to this agreement. He said the world powers have now recognized and legitimized Iran’s nuclear rights. “No matter what interpretations are given, Iran’s right to enrichment has been recognized in the text of the agreement,” Iranian President Hassan Rouhani declared. “And for that reason, I announce to the Iranian nation that Iran’s enrichment activity will continue as before.” This agreement essentially says Iran is a legitimate nuclear power. Pushing Bipolar Narratives: Are They Using Tips from Lucifer to organize America and the world?